It seems there is always a need for additional trash cans. 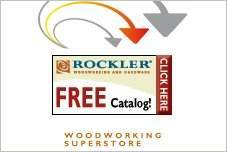 Use free trash can plans to build an economical container that is both stylish and useful. Many plans are easy to construct and require simple tools and materials. 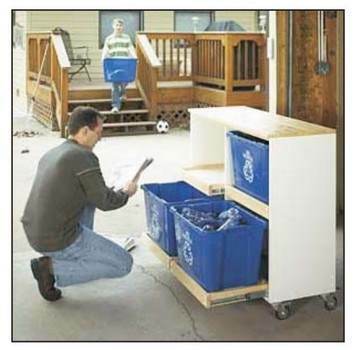 Multi-purpose recycling centers are a great project for the family laundry room or porch. Keep glass, plastics and other recyclables neatly stored out of the way with an all-in-one unit. 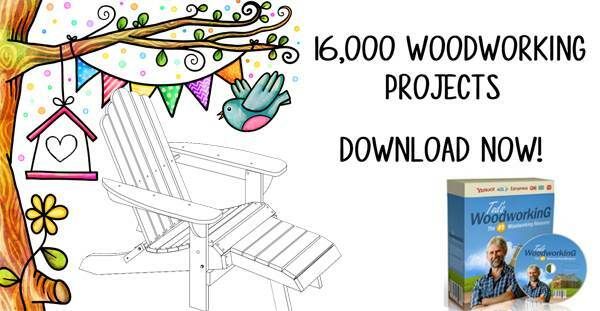 Free trash can plans are easy to customize to suit your family's needs. Build a rolling model that slides under a kitchen counter or a freestanding unit that can be stained or painted to match the room decor. With so many choices, there are models for every room. 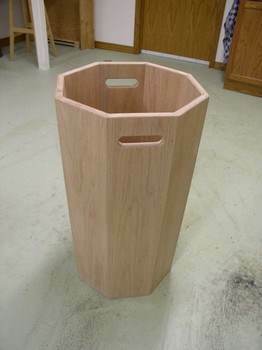 Whether square, rectangular or an interesting octagonal shape, building a wooden trash can is an easy and inexpensive project. Using your router, you can build this garbage bin that has eight sides. Great addition to the workshop or garage. Here are plans for building a four bin recycle area that will keep your glass, plastics and other recyclables organized. 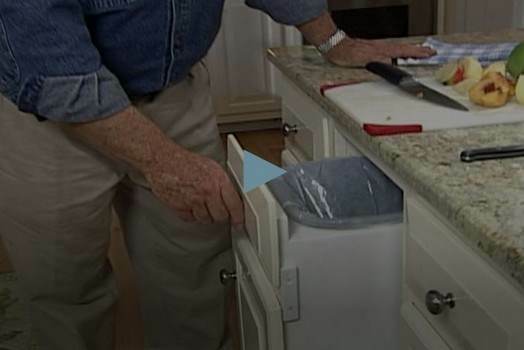 Plans for building a trash bin that easily slides out from under the kitchen counter and then slides back in and out of sight.